Before signing up for one of our CrossFit classes/Personal Training/One Track, we meet with our members to discuss their fitness goals. One of the most common goals is to lose weight, but this is vague and can be challenging. It is not uncommon for weight loss to plateau. This can be discouraging and frustrating. However, while the scale may not budge, this does not mean your fitness is not improving. The number on the scale is a poor way to measure changes in your body fat, muscle mass, and water weight. That is why Oregon CrossFit offers InBody scans. Unlike water submersion, the InBody scan does not require you to enter a water tank and endure confining tests. 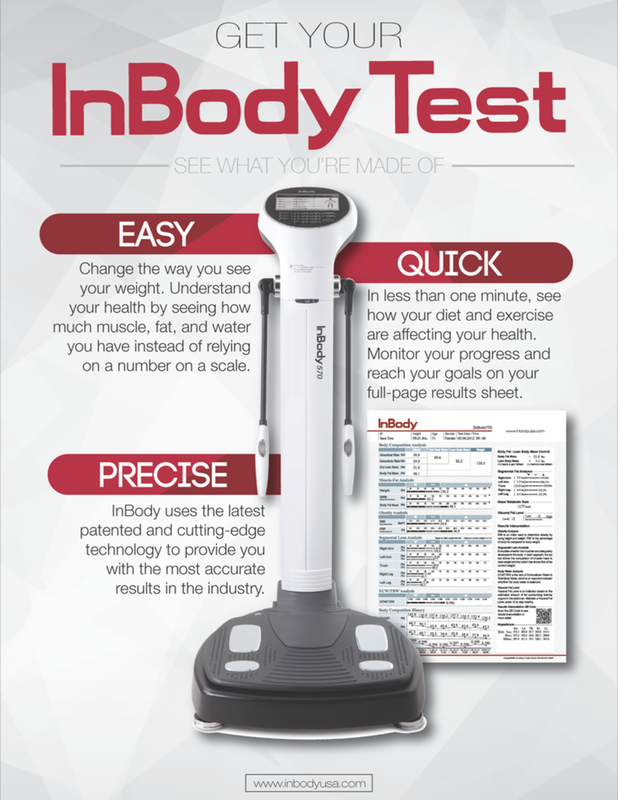 There are several reasons to invest in InBody scanning. 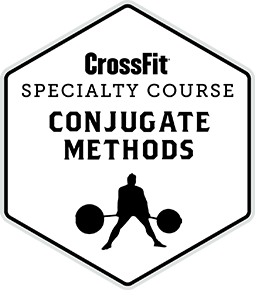 It is an effective way to measure the success of a diet or training regimen. The In Body scan can help identify differences between the sides of your body which once identified, can be fixed, and in turn we can prevent injuries. When scanned on a regular basis, individuals can use it as an accountability tool to track their progress. 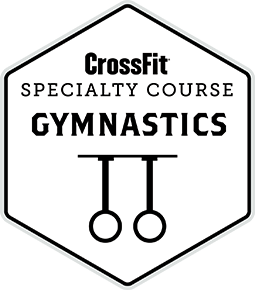 Oregon CrossFit offers several packages for those interested in getting an InBody scan. Schedule Today!